← WELCOME BACK, SIR CHOOCH!! As you already know, our Philadelphia Eagles selected Lane Johnson as their first round draft pick. Upon being drafted, he said that he understands the passion of Philadelphia phans because he watched the movie, Invincible. Now that he’s an Eagle, sources with knowledge of the situation tell me that he spent all weekend watching movie after movie to get as familiar with the Eagles and Philadelphia as quickly as possible. 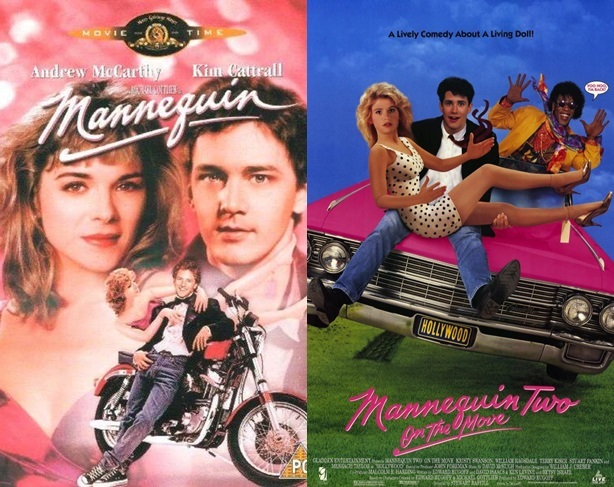 Here’s a full report of the movies he watched and what information he gathered from them. 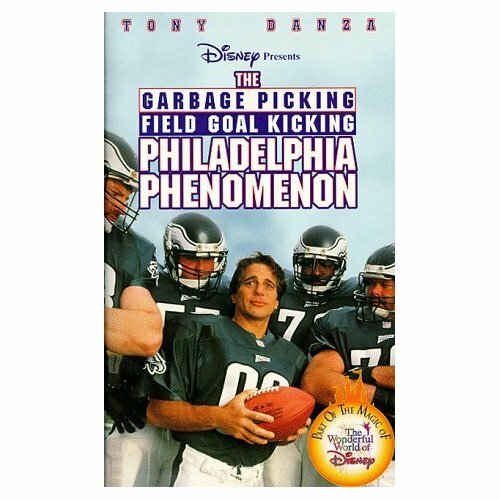 The Garbage Picking Field Goal Kicking Philadelphia Phenomenon: All garbagemen are excellent field goal kickers. And much like Invincible, the Eagles are willing to do whatever it takes to sign a commoner from the general populace to improve the team. 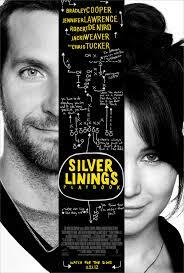 Silver Linings Playbook: Girls from Philly are crazy and easy. They will sleep with you if you do any of the following: attend a hastily put together dinner at their sister’s house where you don’t actually eat; miss Game 4 of the 2008 World Series to sit in a diner; perform a mediocre dance routine in a dance competition. Philadelphia: Denzel Washington gets what he prays for. Editors Note: Why the hell didn’t he pray for a Phillies World Series Championship instead of just the pennant? 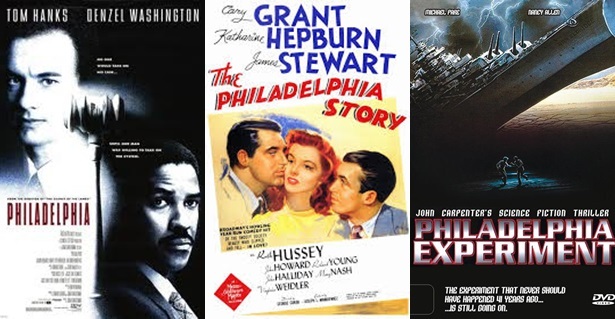 The Philadelphia Story: People from Philly traditionally get really drunk the night before their wedding and then they wind up marrying someone other than their fiance at said wedding. Philadelphia Experiment: There’s a time portal in the Philadelphia Harbor that takes you directly to Nevada. The only drawback is that you wind up 41 years into the future. Mannequin/Mannequin Two On The Move: You can turn hot mannequins into real life hot chicks in Wanamakers (I hope he knows it’s a Macy’s now). Fat Albert and the Cosby Kids (Seasons 1-8): You can make any instrument you want out of trash and then sing a song about what you learned that day playing your junkyard instruments. Baby Mama: A uterus can be T-shaped and you can also get to the University of Pennsylvania’s hospital by crossing the Ben Franklin Bridge into Camden. 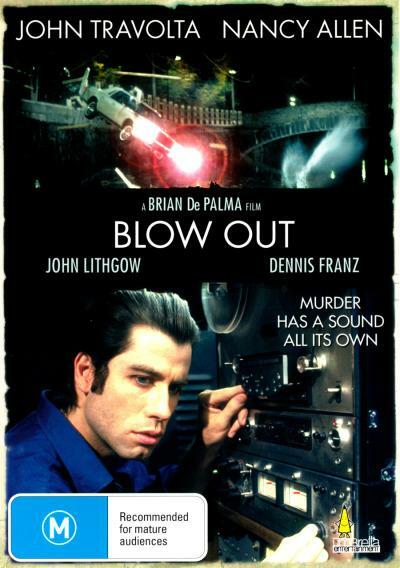 Blow Out: Women from Philadelphia can’t scream well. Wide Awake: Nuns in Philly are allowed to wear Phillies hats instead of habits. 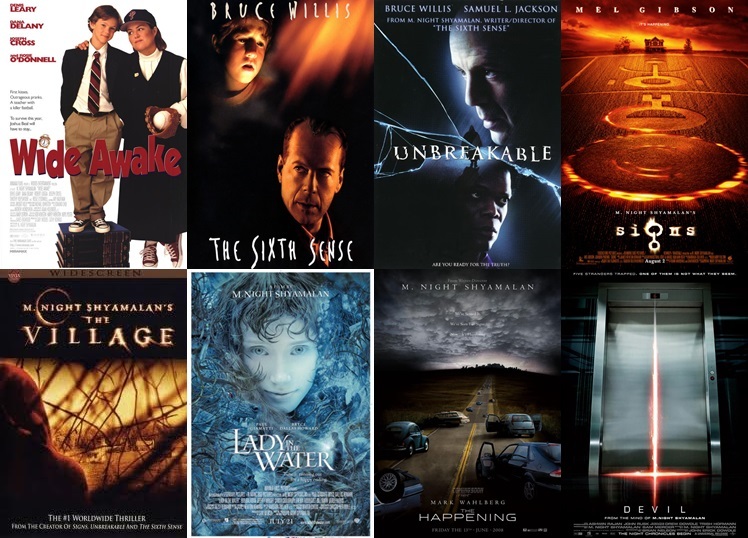 The Sixth Sense: There’s a whole lot of dead people in Philly. Unbreakable: If your football career doesn’t work out, you can always be a superhero instead. Signs: There are aliens residing in Bucks County. Lady in the Water: You can get a cheap apartment that has a decent pool in the city. The pool may or may not have a woman living in it. The Happening: Always be nice to plants from Philly. They are just as vengeful as the humans. Devil: Satan lives in Philly. Editor’s Note: This actually explains a whole lot. 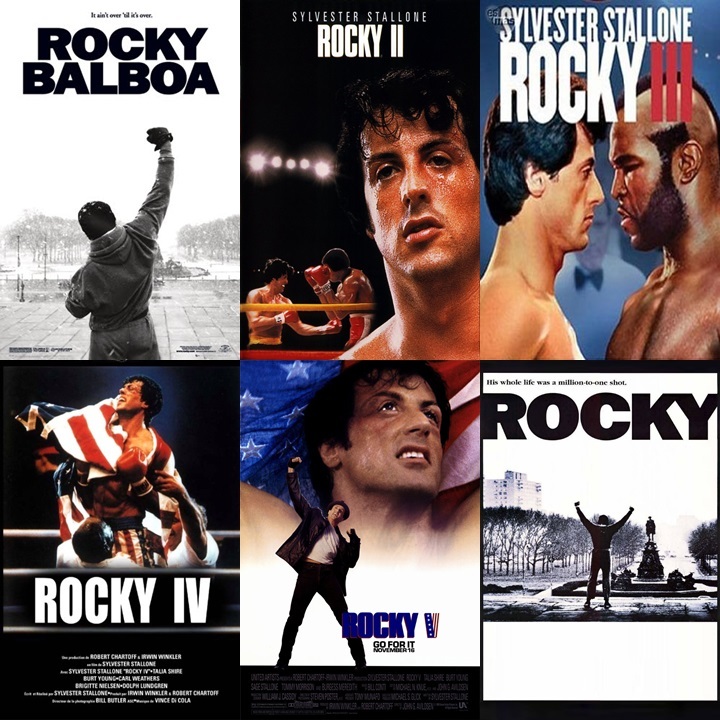 Rocky/Rocky II/Rocky III/Rocky IV/Rocky V/Rocky Balboa: It’s possible to run across the entire city during your morning jog. Raw eggs make you strong. Fools need pity. Russians are evil. When having a street fight, punch your opponent into a SEPTA bus. It’s really easy to get a boxing license in Philly. This entry was posted in The Eagles and tagged Eagles, garbage, Lane Johnson, M. Night Shyamalan, Mannequin, marathon, movies, Philadelphia, Rocky. Bookmark the permalink.